(l to r) Vincent D’Onofrio, Martin Sensmeier, Manuel Garcia-Rulfo, Ethan Hawke, Denzel Washington, Chris Pratt and Byung-hun Lee star in Columbia Pictures’ THE MAGNIFICENT SEVEN. © 2016 Metro-Goldwyn-Mayer Studios Inc. and CTMG. All rights reserved. **ALL IMAGES ARE PROPERTY OF SONY PICTURES ENTERTAINMENT INC. 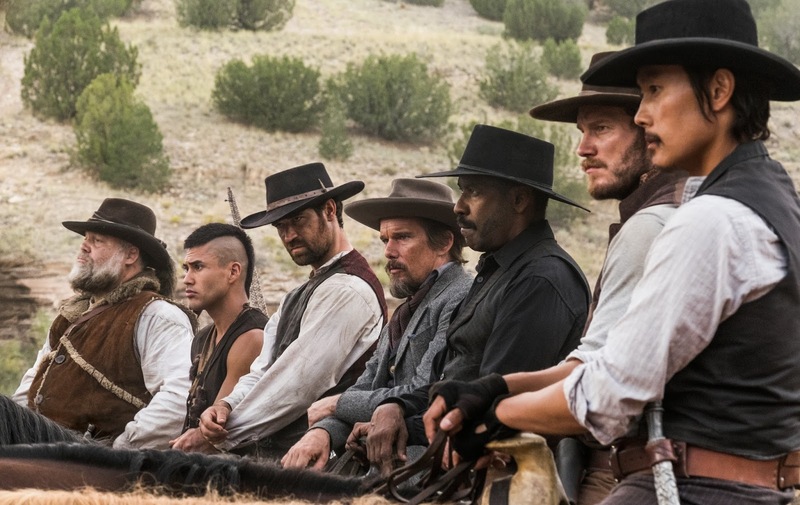 The Magnificent Seven is set to open, September 23, 2016. Check out the teaser below. 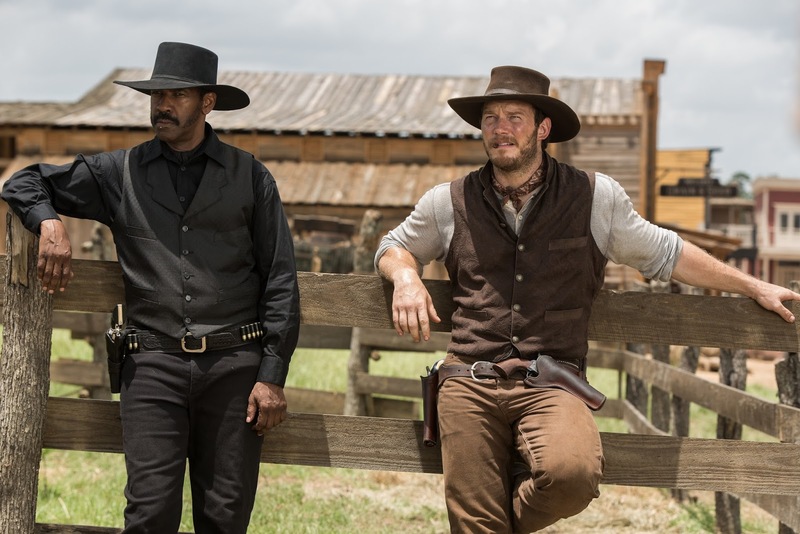 Denzel Washington and Chris Pratt star in Columbia Pictures’ THE MAGNIFICENT SEVEN. © 2016 Metro-Goldwyn-Mayer Studios Inc. and CTMG. All rights reserved. **ALL IMAGES ARE PROPERTY OF SONY PICTURES ENTERTAINMENT INC.
© 2016 Metro-Goldwyn-Mayer Pictures Inc. and Columbia Pictures Industries, Inc. All Rights Reserved.